This time of year is full of pretend play and fun with costumes. But playing dress up is a fun way to bring the "characters" from art history to life– year round! Kids get to use their creativity to come up with costume ideas, and then they can take on the persona of their subject– bringing drama and flair to the activity! Introduce them to the name of the painting, when it was painted, and the artist and who created it. Ask them to come up with ideas for how to make the costume. This is the fun part... anyone can go out and buy a costume, but it takes some clever thinking and creativity to come up with your own ensemble using only what you already have at home. If your kids like to play pretend (and who doesn't?!) tell them a little about the "character" they are dressed up as, and invite them to play the part. Make sure you snap some photos and post them on instagram using our hashtag! #arthistorykids. 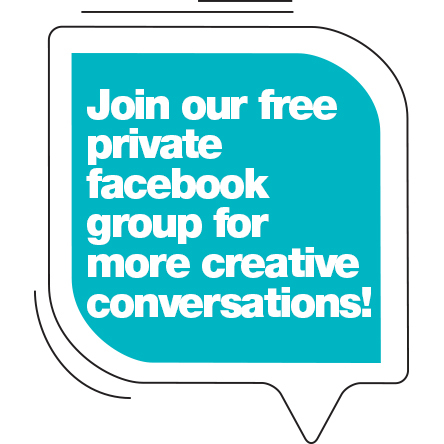 And share the fun in our private facebook group, too! Invite kids to interpret what they see. (Make something 2D come to life in 3D.) For extra inspiration, check out some past Pageant of the Masters interpretations! Your kids might love this activity so much that it becomes a weekly ritual! Please remember to share your photos, and join us in the facebook group! I'm really excited to see how this project "plays out."